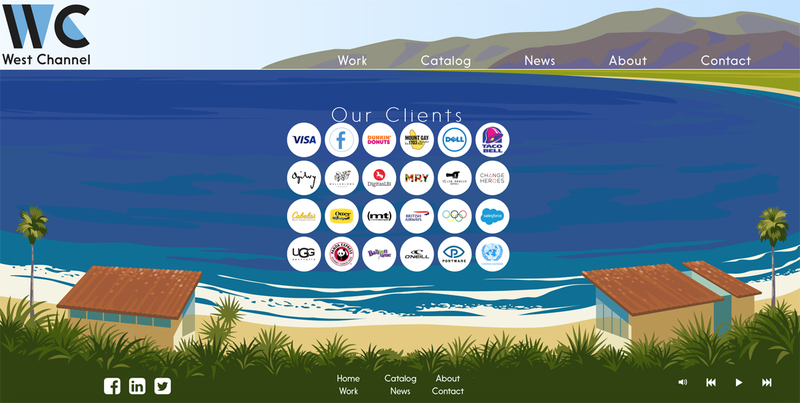 Gary Redford worked with music house West Channel to create a series of visuals for their new website. 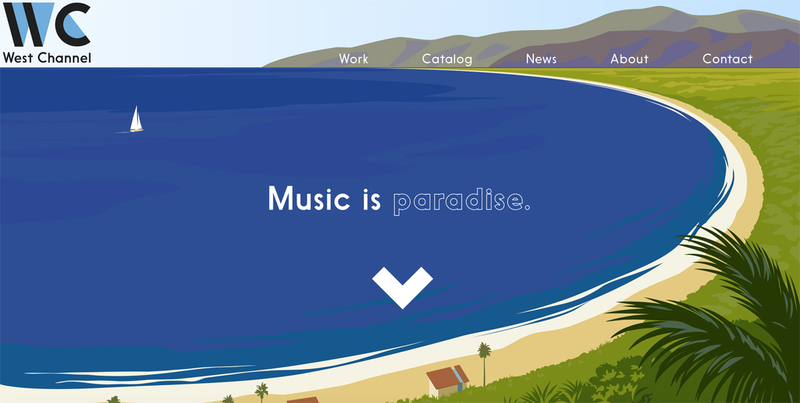 Echoing the tones of West Channel’s existing branding, Gary created this inviting scene, reflecting the company’s ethos ‘Music is Paradise’. To see more of Gary’s work, click here. Gary Redford is represented by Meiklejohn. Published on 19 October 2016.